When you begin the journey of preparing for a complicated and time-consuming court proceeding that involves other individuals, the last thing you want to worry about is ensuring that your sensitive legal documentation is properly served. A proper serve involves adhering lawfully and timely to imposed regulations while delivering the serve to the proper individual(s). In spite of what many people observe in the movies and on various television programs, certain jurisdictions actually restrict simply walking up to a defendant and notifying them “You’ve been served.” A professional process server cannot simply shove an envelope at an individual and split from the scene. This situation reflects a complete lack of professionalism, as well as disregard for the rules. Engaging in these activities can extensively damage the viability of any court case. 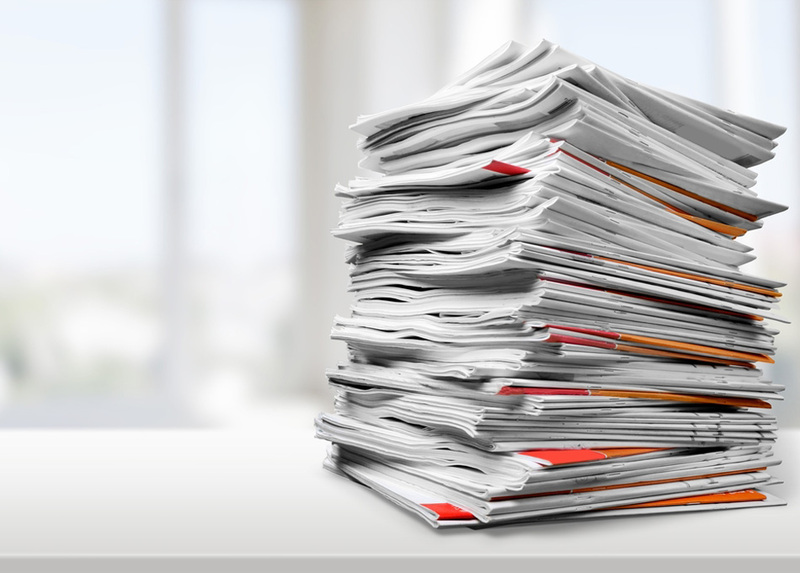 A plethora of differing regional impositions exist that a process server must consider when serving legal documentation. For this reason, it is important to hire an experienced and reliable legal process server in South Miami. 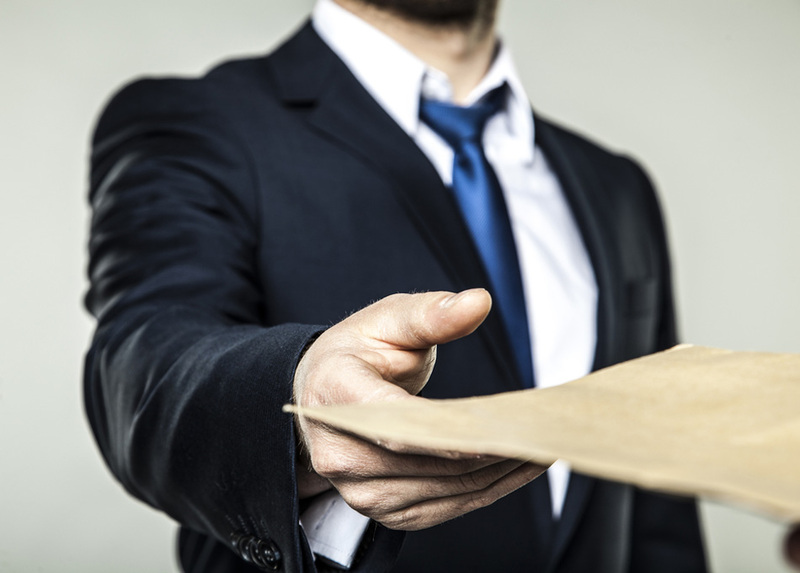 Several advantages exist to enlisting a reliable legal process server in South Miami. Your friends from Lightning Legal Couriers & Process Servers want to help by offering a few reasons to hire a reliable legal process server in South Miami. Laws vary in the United States from jurisdiction to jurisdiction. This includes statewide counties providing varied rules for properly serving process. 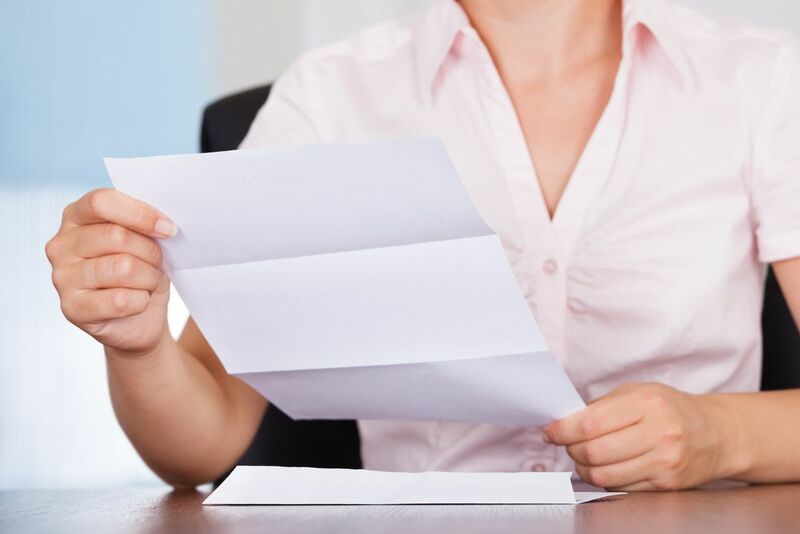 For this reason, it is not prudent to hire a process server that is unfamiliar with the rules and regulations in the jurisdiction where you need to serve process. No matter a professional process server’s credentials, ensure that they boast knowledge in the concerning jurisdiction. Implementing process serving services nationwide requires extensive resources, time, and money. An inexperienced, or inadequate process serving company may cause numerous inaccuracies, missed deadlines, as well as higher costs. This additionally requires vast experience dealing with local laws, and an attention to detail that ensures that serve is completed correctly. For this reason, it is important that you hire a fully-licensed, experienced, reliable legal process server in South Miami from Lightning Legal. Our process servers impart the necessary knowledge and experience to serve papers within the laws and regulations of virtually any county. A helpful factor regarding serving legal documentation is wielding familiarity with local areas where you need process serving. 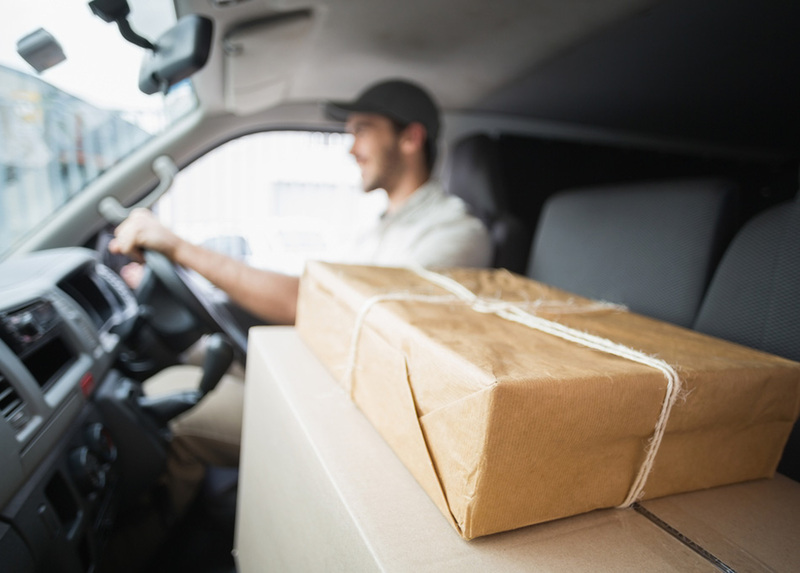 This ensures accurate, fast delivery service while delivering your papers to the correct individual. When you find this quality and capable process server, you can rest assured that you don’t miss any court-imposed deadline. Experienced process servers often equip themselves with a wide range of contacts in various legal departments. Many of these resources are inaccessible to clients on their own. When a process server possesses years of experience dealing with various courts and clerks in numerous counties on a regular basis, they can speed up delivery and filing. This cultivates rapport enables these professionals to leverage these strong relationships to their advantage. Nevertheless, a process server’s advantage is your advantage when it comes to document delivery and serving process in any legal proceeding. When a process server wields knowledge on local neighborhoods, courts, and government buildings, this makes it extensively easier to find a defendant to serve process papers or file documentation where necessary. Any qualified process server is familiar with all major institutions, public locations, government facilities, and even a few local hangouts to find individuals that might frequent these locations. Quality process serving requires dedication, reliability, and resourcefulness while operating within the imposed regulations of the local law. In many situations, a target individual may not accept the served legal documentation. This can delay the progress and proceedings of a legal case. You need to make sure you hire a reliable legal process server in South Miami that can obtain the defendant’s consent for the filed documentation. 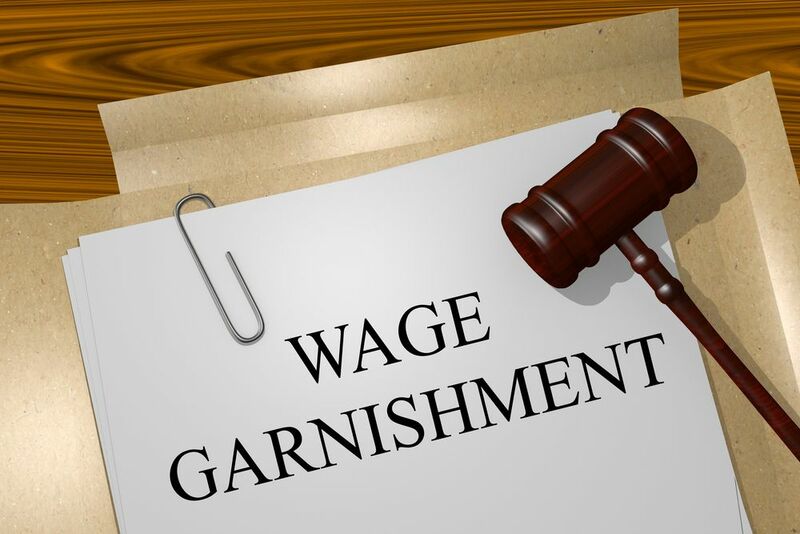 To put it simply, don’t hire a process server that spends exorbitantly. Contrarily, it is important to find a process serving company that invests enough money to accomplish the serve. There is a gray area that you should focus on. Find a process server that provides what you need, and only what you need, or cultivates specific services or provisions based on your unique case. If you need a highly-qualified and esteemed process server in the South Florida area, the experts from Lightning Legal Couriers & Process Servers can help you with your case. We can additionally extend our preeminent service offering on a national level, should our clients need these elevated services. Our team provides a wide scope of legal services that includes courier, process servers, trial, as well as corporate legal services. 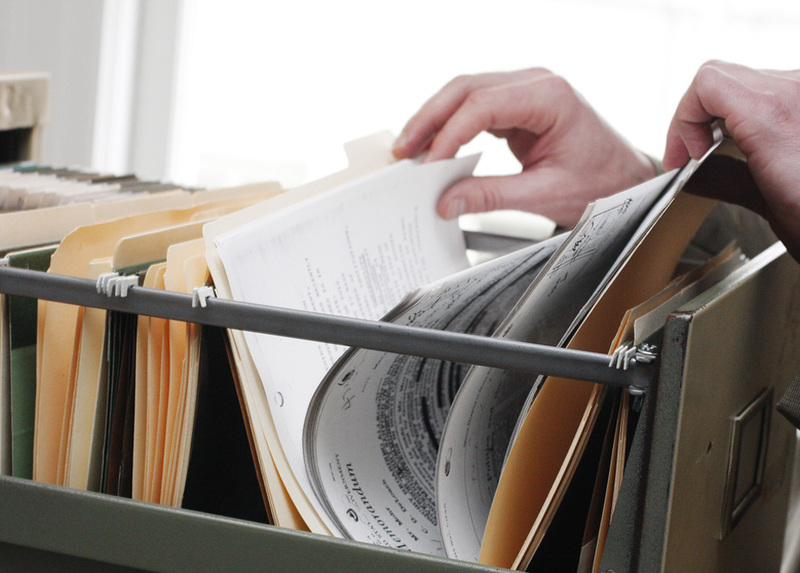 This often involves serving subpoenas, citations, summons, complaints, and filing court documentation. Contact Lightning Legal Couriers & Process Servers today to find out how we can help you. 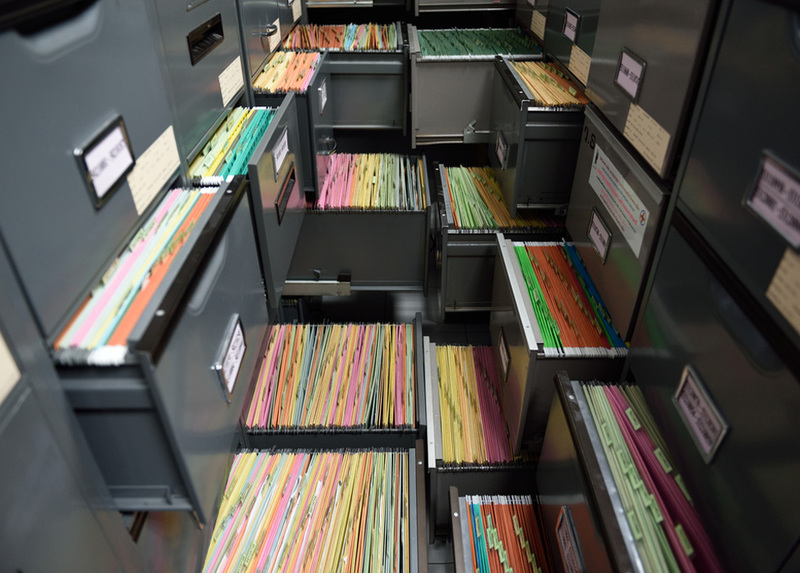 When you select a qualified process server, this helps you remain in control of your case. Our goal is representing our clients’ best interests, operating courteously, and professionally in any interaction. We wield over 20 years of combined experience in the process serving and legal courier fields. Lightning Legal strives to represent a vital resource for the legal community while serving their needs swiftly and efficiently. For this reason, we can offer you a reliable legal process server in South Miami or anywhere you may require our services!